Based on an idea for the disassembly of cable, we founded ALKU in May 1983. 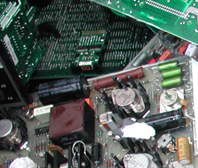 Today, apart from recycling metal and electronic waste, our tasks also include trade in materials containing precious metals and the disassembly of transformers. From the outset we have been a family company, attaching great importance to an informal atmosphere among the colleagues. Our philosophy consists of fulfilling our customers’ wishes on an individual and personal basis. Fair prices and a rapid, reliable mode of working are a matter of course for us. In addition there is our special interest in safeguarding the environment, an issue close to our hearts and one which shapes the daily procedures in our company. 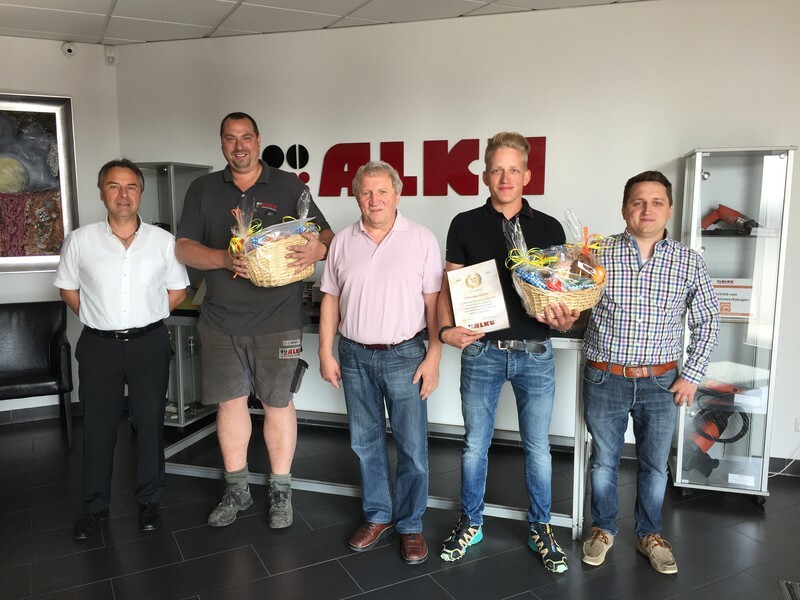 Employee long-service awards at ALKU GmbH! We are happy to honour another 2 employees for 10 years of service at ALKU GmbH in 2016. 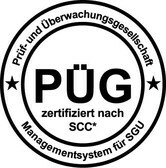 In December 2010, ALKU GmbH was certified by the PÜG based on the requirements of the SCC rules and standards.